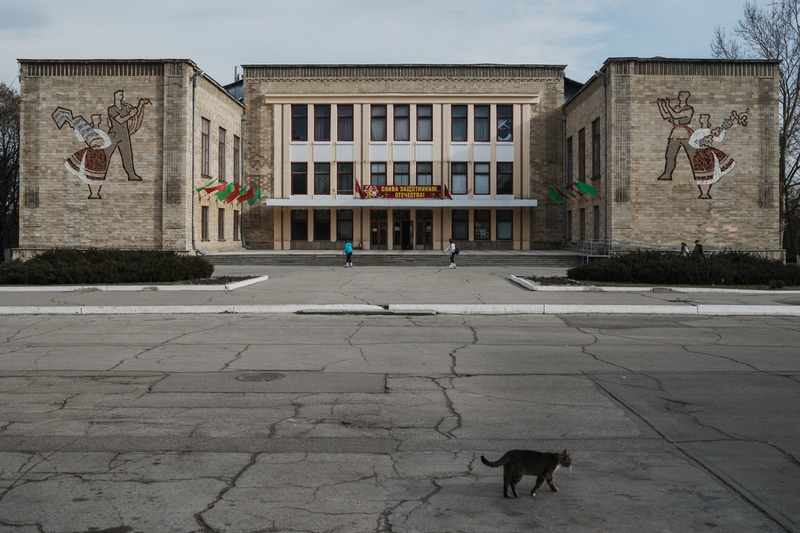 Even though its a public holiday, Defender of Fatherland Day, there is not many people out in the streets of Benderi, a border town to Moldova. 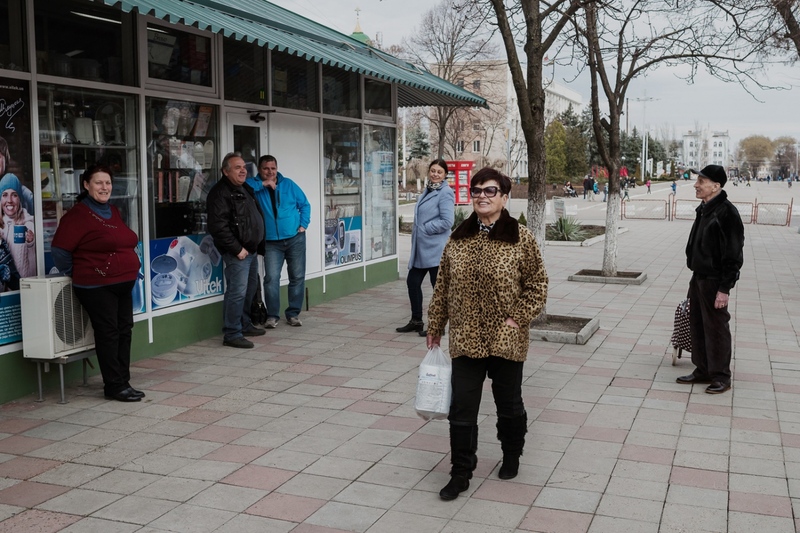 Around 40% of the Transdniestrian population are now pensioners. 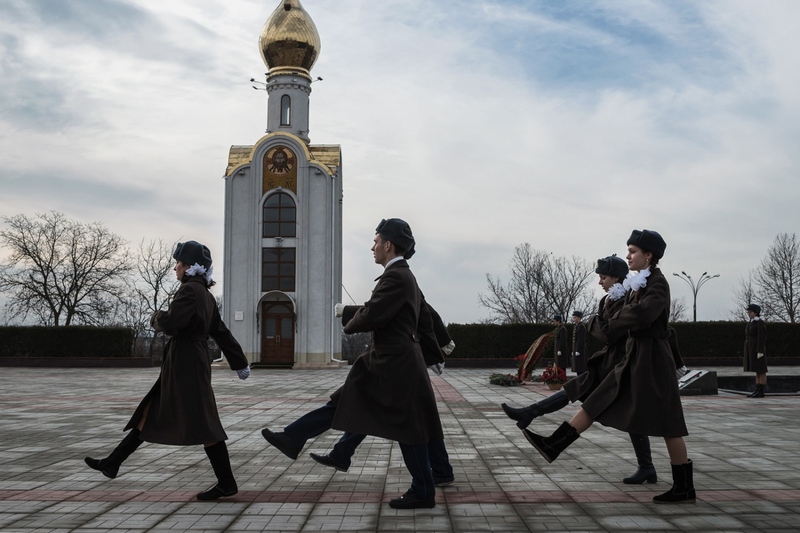 Youngsters march during Defender of the Fatherland Day in Tiraspol, the capital of the breakaway republic of Transdniestr. 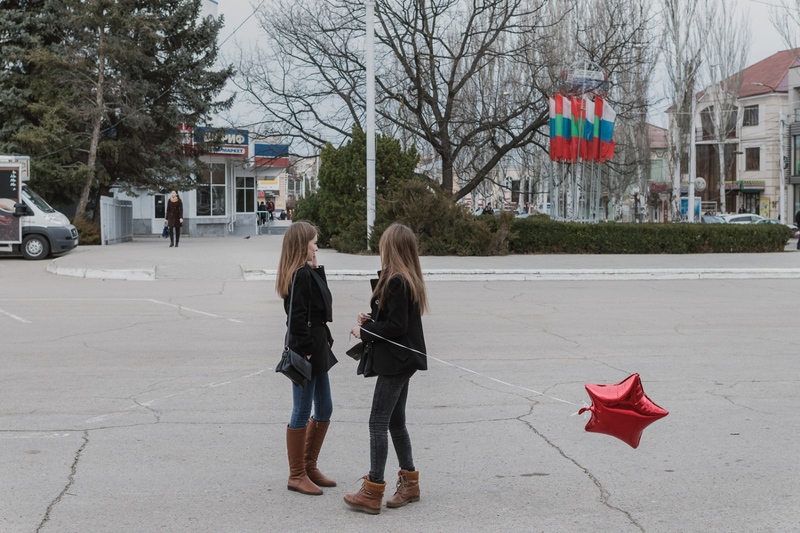 In a 2006 poll, 97% of the transdniestrian population voted to join Russia. In 2014, Russian politician Dmitry Rogozin brought back a motion to Moscow supporting a reunion with Russia. 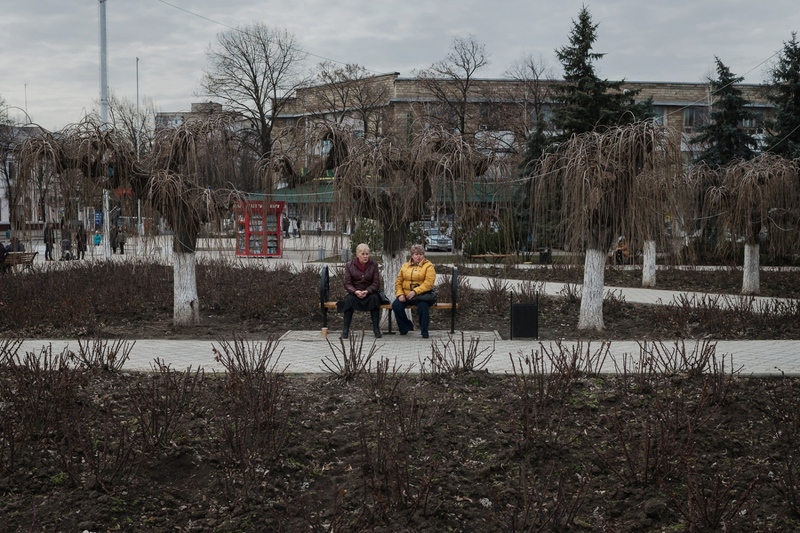 Even though its a public holiday, Defender of Fatherland Day, there is not many people out in the streets of Benderi, a border town to Moldova. 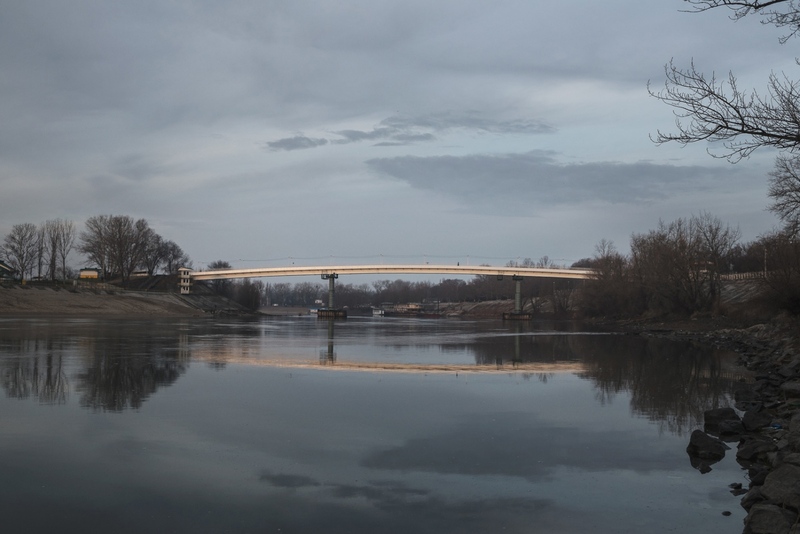 The only bridge over the Dniester river, the landmark border to Moldova, in Tiraspol, the capital of the breakaway republic of Transdniestr. 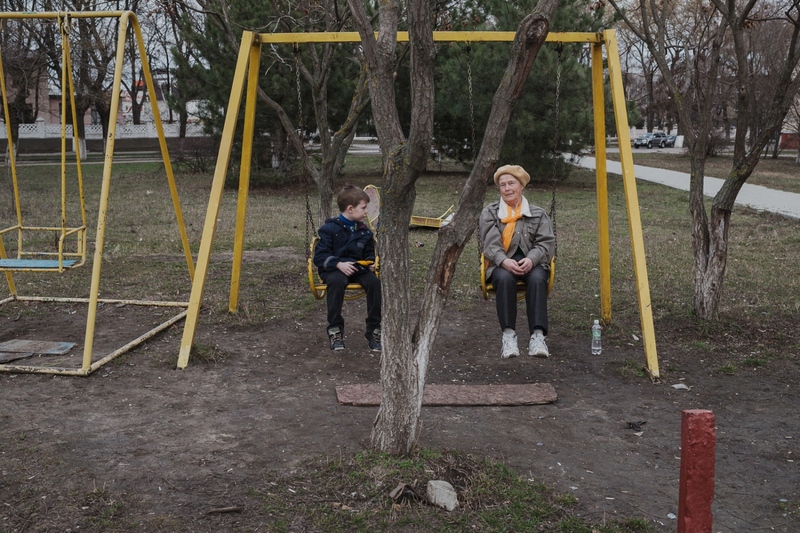 Around 40% of the Transdniestrian population are now pensioners. Transdniestr is a predominantly Russian populated narrow strip of land on the east bank of the Dniestr River. 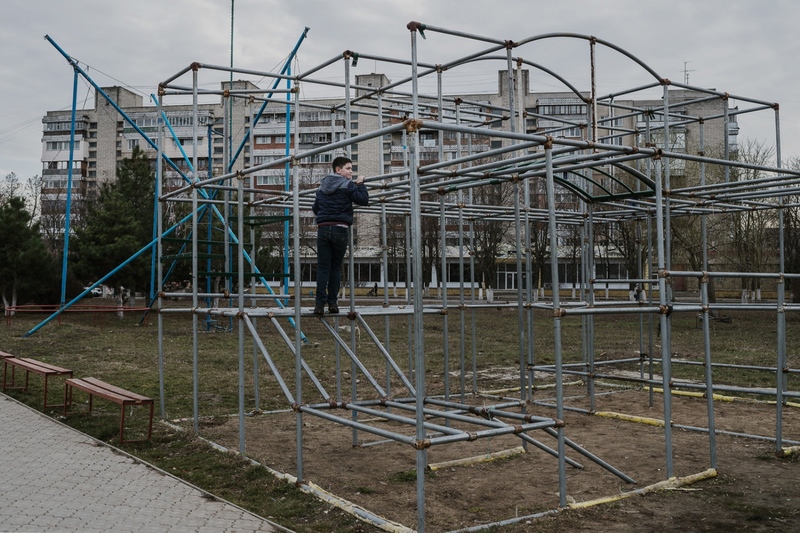 It declared its independence from Moldova in 1991 after a bloody civil war. Its independence is not recognized by the international community.